!! 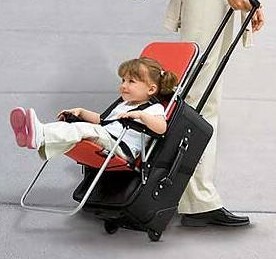 Lazy parents rejoice! !! Be the first to comment on "Lazy parents rejoice!"